Did you know replacing your windows could yield one of the highest returns on your real estate investment? 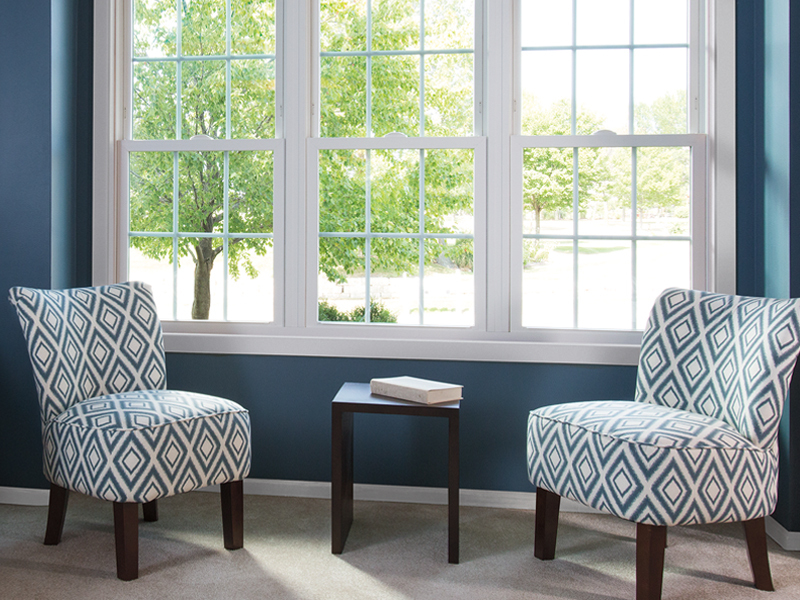 Window replacement provides greater comfort and enjoyment for homeowners, but can also lower energy costs, reduce outside noise, and provide easier home maintenance. 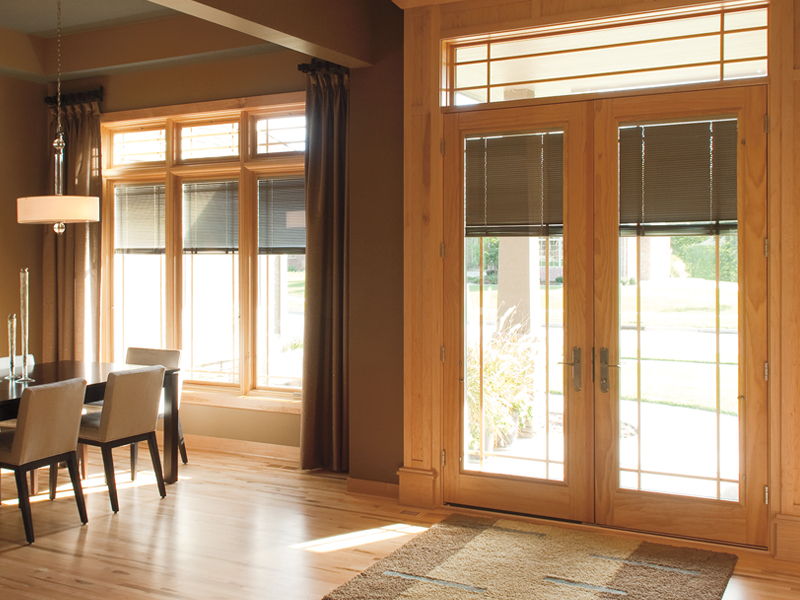 Whether you live in high humidity or below-freezing temperatures, there are many types of windows to choose from, and Pella windows and doors offer the energy-efficient glass options for your specific needs. offers the innovative and energy-saving choices designed for specific climates. Pella’s multi-paned glass with Advanced Low-E protection and insulating argon between the panes blocks 84% of the sun’s ultraviolet rays and helps reduce energy costs while increasing comfort. Most people love having natural light in the home, but excessive ultraviolet rays can cause fading in your home’s interior. Protect your home’s walls, floors, and furnishings by choosing windows that have Low-E insulating double-pane or triple-pane glass with argon that provides added protection from UV-rays – like sunscreen for your house! Pella’s SunDefense™ insulating double-pane glass blocks 94% of the sun’s ultraviolet rays. 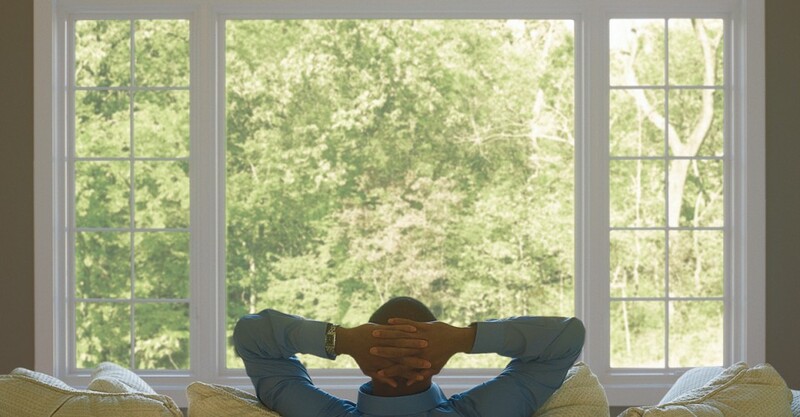 Reduce outside noise by installing high-quality windows with noise-reducing glass options such as Pella’s Laminated, Triple-pane or Sound Control Glass. When buying new windows for your home, you will want to keep in mind aesthetics, function, and protection from hot and cold weather. 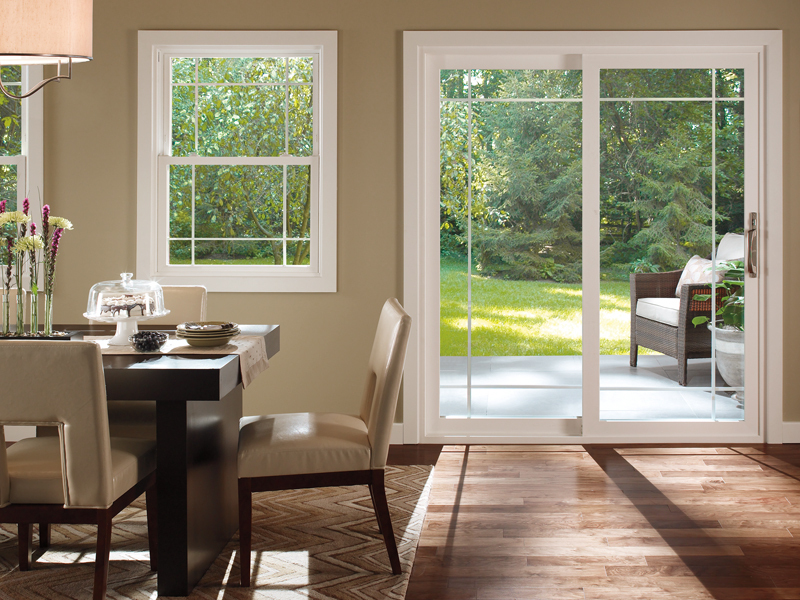 ENERGY STAR® certified windows will help keep your home cooler in the summer and warmer in the winter. To get started, check out Pella on Porch or contact your local showroom for a window replacement consultation at 888-506-5196.